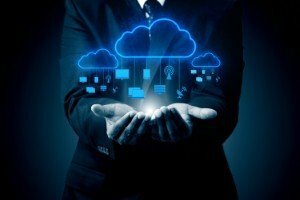 A new financial analysis by Nokia has found that most large enterprises can save a minimum of 25 per cent on their IT costs over five years by moving to a private cloud from a legacy IT environment. The analysis, the 'Nokia Enterprise Private Cloud TCO Model', also found that companies can expect to break even on their private cloud investment in less than three years. Nokia explained that advocates of enterprises moving to private cloud have tended to focus on the operational and business benefits that it can offer, highlighting flexibility, agility and the ability to scale quickly. However, Nokia took it upon itself to explore what it calls “most critical to IT managers” – what the cost benefits of this move would be. 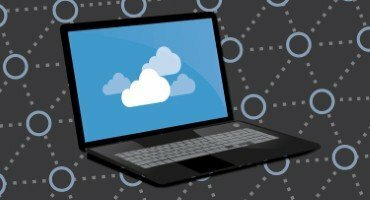 The company explained that its model shows that the common assumption that private cloud is too difficult or costly to adopt is wrong, and that large enterprises should make the move directly to private or public-private hybrid cloud because it utilises off-the-shelf components and is less expensive. Nokia's financial model is based on a private cloud, or private-public hybrid cloud architecture that can be built at any large enterprise, incorporating commercial components from a variety of vendors, as well as open source components. 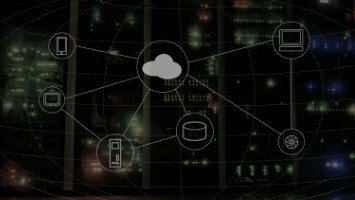 The model also assumes that the cloud architecture is one that does not require the entire replacement of the IT environment, but rather sits on top of the existing IT infrastructure as an overlay. As a result, it also assumes a deployment strategy that would minimise changes to day-to-day IT operations. Mike Loomis, head of the large enterprise segment at Nokia, said: “Most advocates for the deployment of a private or hybrid cloud in large enterprises focus their arguments on the benefits offered by a cloud approach, be it faster deployment times for new applications, a more flexible approach to deploying and managing their resources and similar claims.